Jewels is an aged Registered Welsh mare. 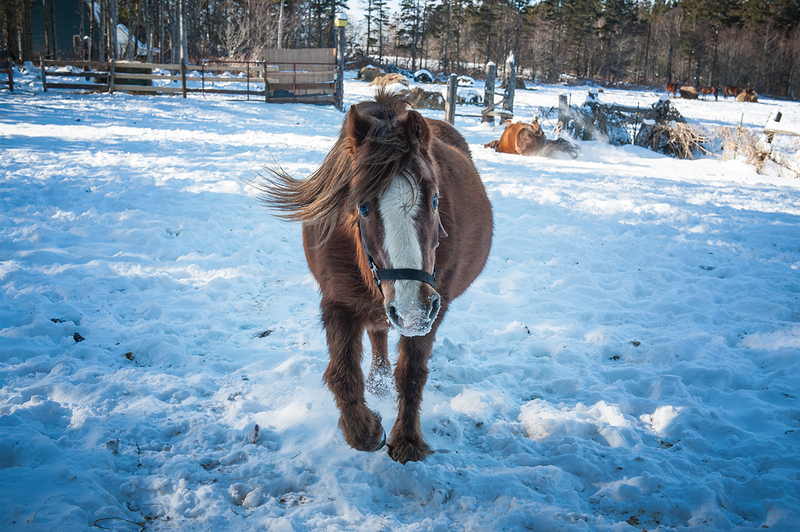 (28 yrs old) The Stewarts donated her to the Sanctuary about 5 years ago. She is showing her age with a very swayed back, so we do not ride her. She is quite blind, but the other ponies look after her. I haven’t had to put bells on anyone yet. 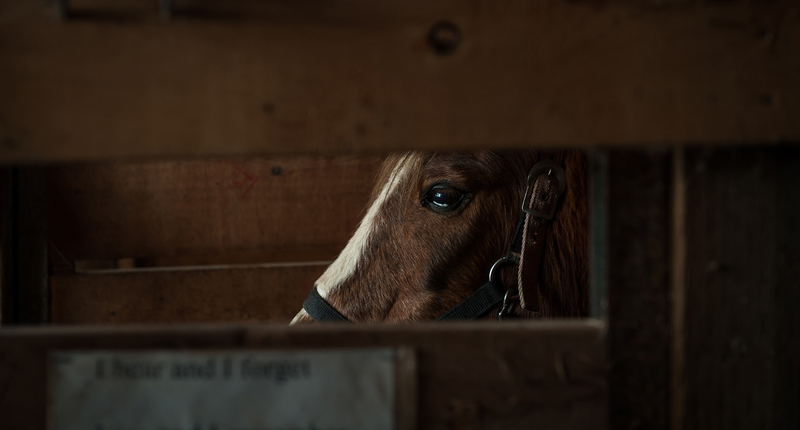 Her job is to be a driving pony, she has a most wonderful trot and loves to be in the traces.